It occupies the most prime location in Costa Rica's Guanacaste region and it's already the only luxury resort in Central and South America honored with 5-star designation. 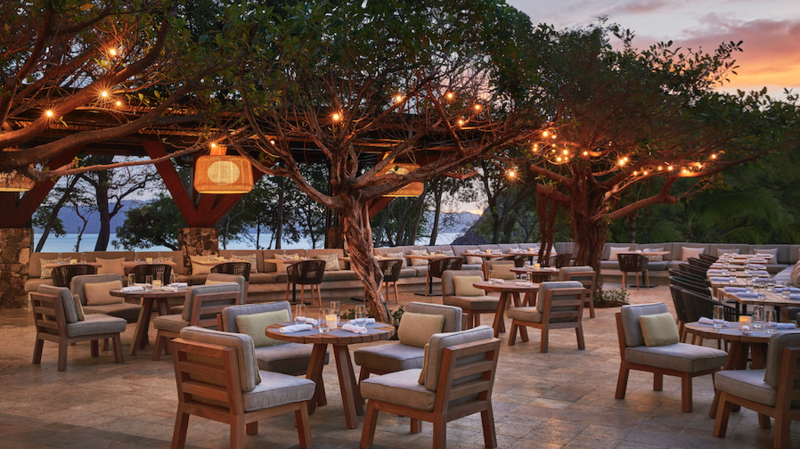 Now the Four Seasons Resort Costa Rica at Peninsula Papagayo has been reinvented through a $35 million renovation that brings modern luxury to Costa Rica's famous 'Pura Vida' way of life. Peninsula Papagayo is 1400 private acres on the northern Pacific coast of the Central American country with an Arnold Palmer-designed golf course. The Four Seasons Resort Costa Rica at Peninsula Papagayo spans the outcropping of land, with 2 of the best beaches in the region and rooms with private balconies that overlook either body of water – or both. 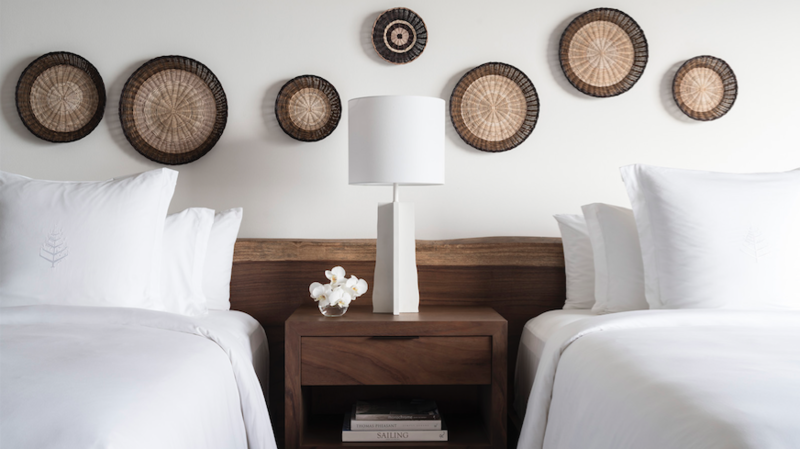 The re-imagined resort brings the simple purity of Costa Rica's famously rich environment indoors, and encourages guests to feel part of Nature. Handcrafting and locally sourced materials and inspiration take a soothing, natural palette to another level. 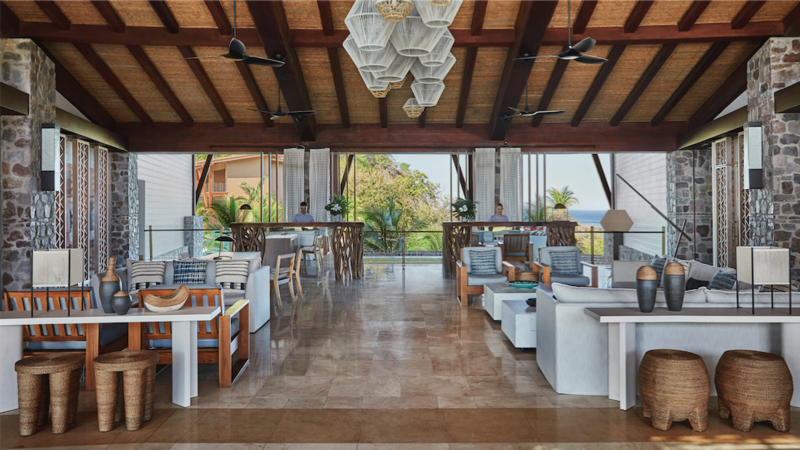 The new lobby is a breezy, open-air gathering space features local wood and rustic chic design, like the vibrant tropical forest transformed. The space is elevated by art works by local Costa Rican and other Latin American artists. New culinary and mixology experiences are part of the re-imagined resort. 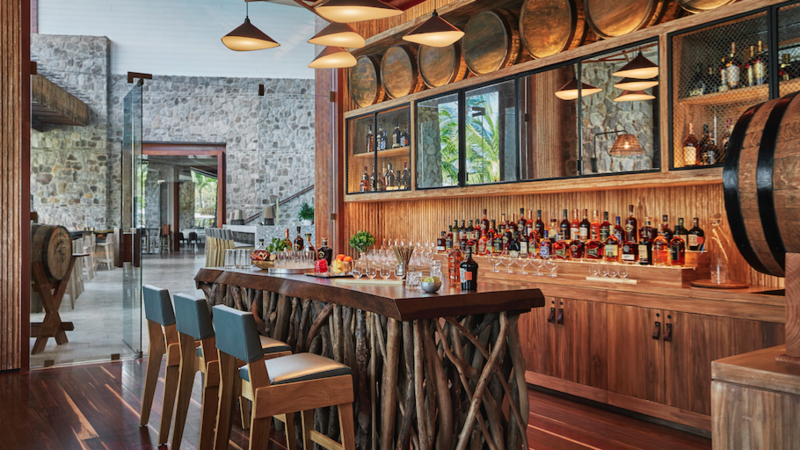 Rich natural materials, textures and indigenous art enhance the cuisine of all 5 spaces. A steakhouse, sophisticated Latin American cuisine with local ingredients and a wood-fired open kitchen, a seafood restaurant with a chef's table and wine pairings, a go-to place for a quick breakfast, post-workout green juice, or evening cocktail and tapas, a bar with an in-house mixologist and premium rums, are all on the table. The renovated resort has 182 guest rooms, suites and villas. 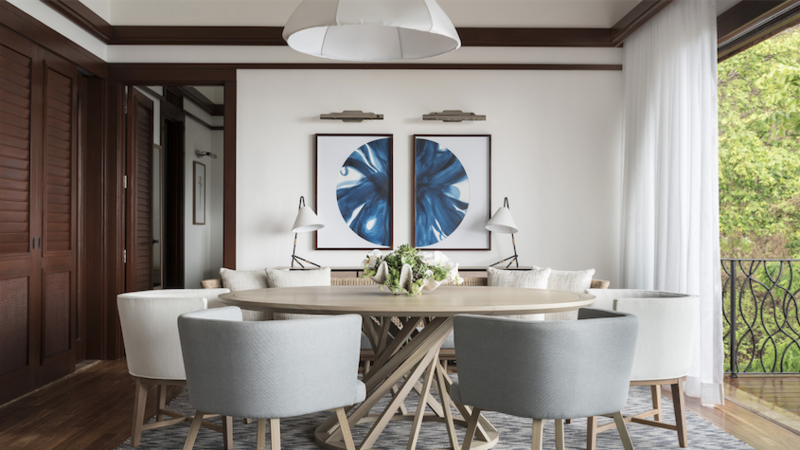 All are stylish, soothing with local art and design elements and balconies or patios overlooking the water so you always feel connected to Nature just steps away. Hillside suites also now feature plunge pools that feel like part of the eco-system. It's a haven that blurs the lines between indoor and outdoor life in a destination famous for its rich natural abundance. Perfect to decompress or embark on adventure. 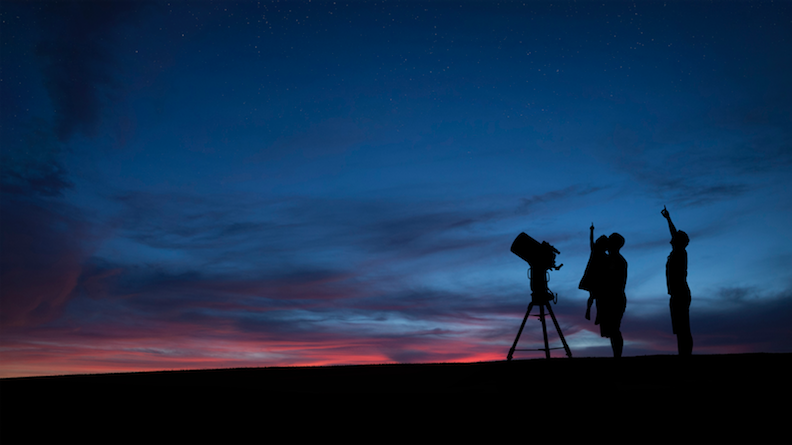 Taste the Stars: A culinary and stargazing experience that includes a 7-course tasting menus developed by the resort's chefs in collaboration with Costa Rican-born astronaut Franklin Chang Diaz. A secret ingredient is South American wine aged in a 4.5 billion year old meteorite. Plus a guided stargazing session using the resort's own equipment.Costa Rica is considered one of the top places in the world to stargaze and one of the few places above the Equator where Magellanic Clouds, two galaxies first identified by explorer Ferdinand Magellan in the 1520s, are visible. Nocturnal Golf: Your daytime game takes on a whole new dimension and thrill on the course under a starry sky at night with night vision goggles, sharing the course with rare wildlife. 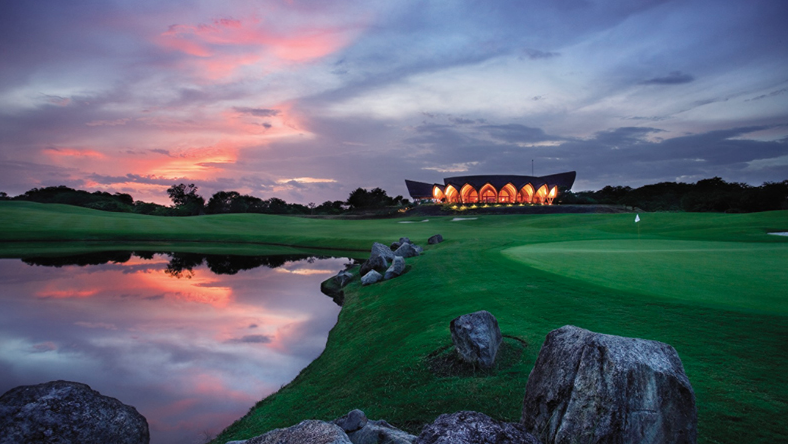 It's a privately guided experience limited to just 4 golfers who also gain new insights into the eco-friendly practices that preserve the flora and fauna on this Audobon Cooperative Sanctuary.